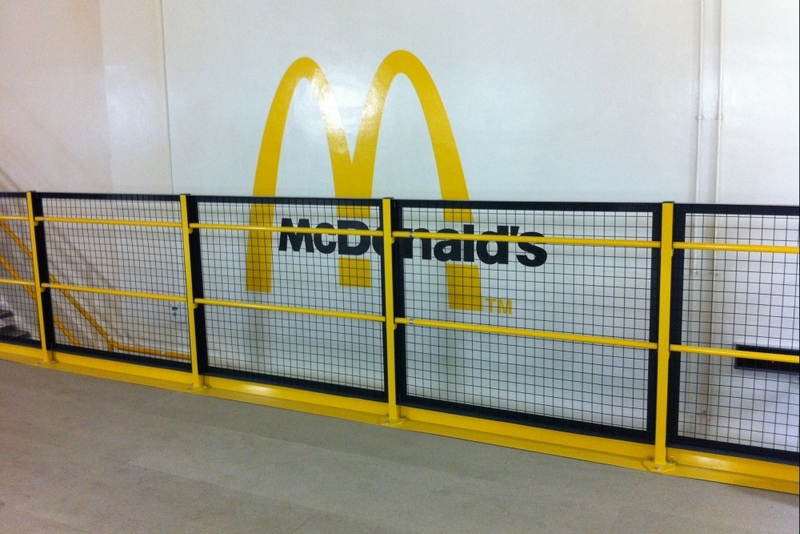 All McDonald’s breakfast muffins for the entire North West of the UK are made in one bakery, and we were asked to design, manufacture and install a new mezzanine structure for it. This particular project was challenging for two key reasons. Firstly, all the bakery equipment was already installed and working, so we needed to design very precisely and carefully build around and over it. And secondly, the bakery was unable to stop production, which meant that all our work on-site was carried out at night and weekends – leaving the bakery to operate as normal in the daytime. 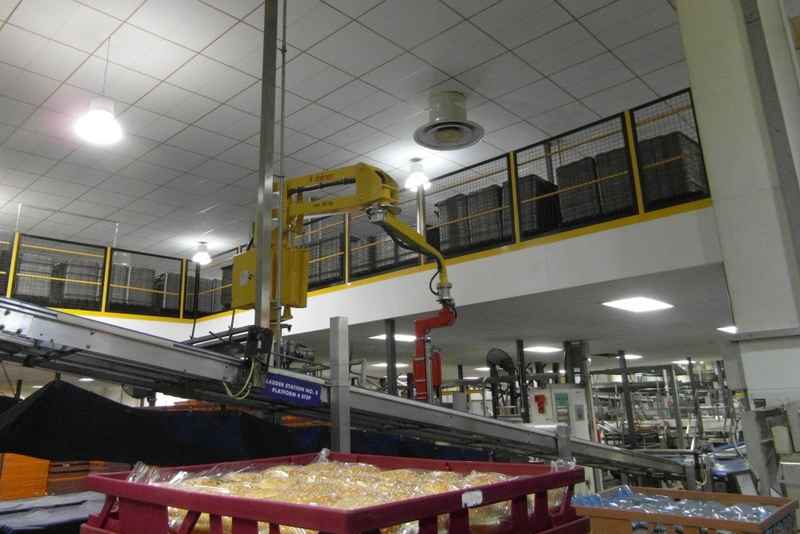 To get around the first challenge, we used specialist equipment like small cranes to get the steelwork up without damaging the bakery’s existing machinery. 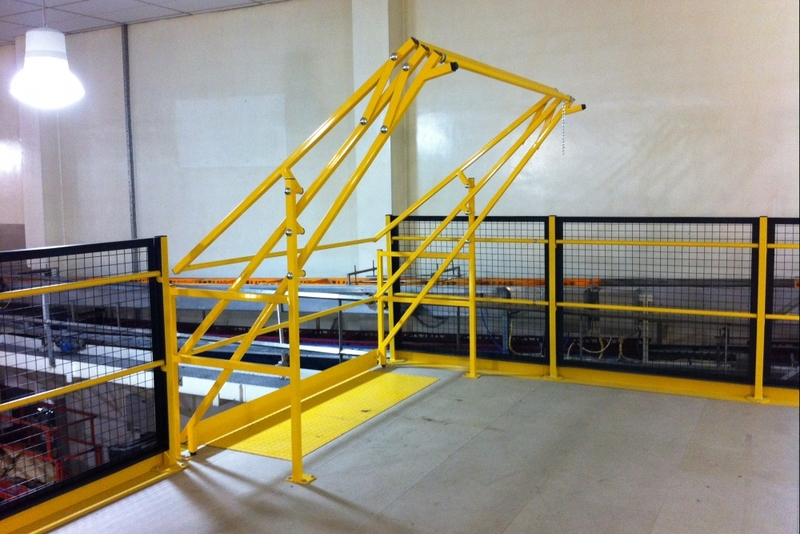 We also supplied two independent support frames for two robots going up on the mezzanine. The robots required an independent frame to increase their stability. 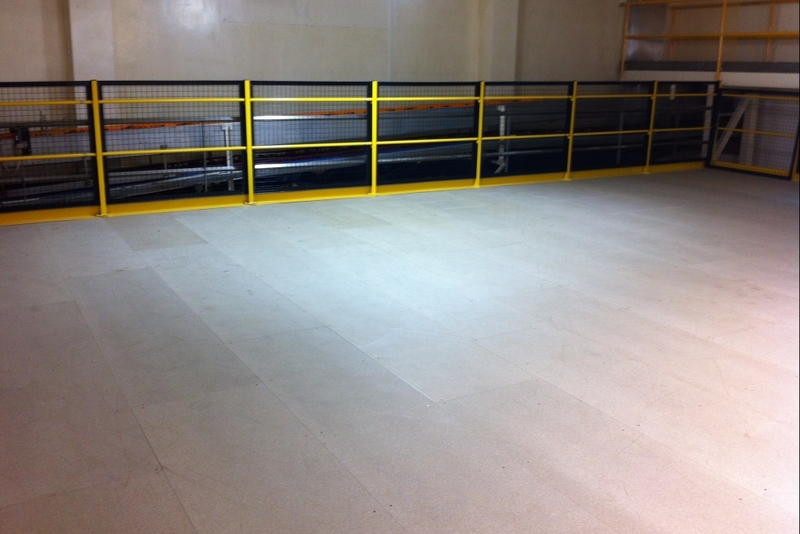 The mezzanine was also designed to store baking trays (each baking tray fits 50 muffins), which are kept on trolleys. 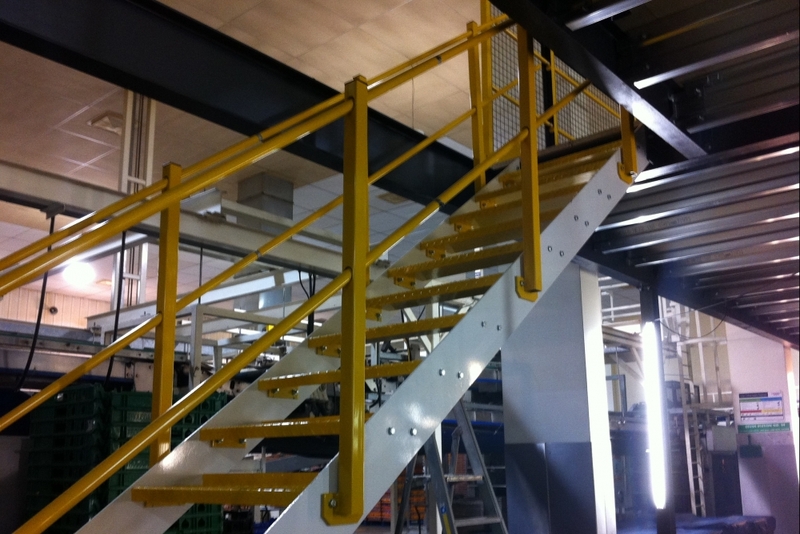 Each trolley weighs about a tonne, so to prevent any runaway trolley incidents we installed a structural kick plate around the mezzanine perimeter. 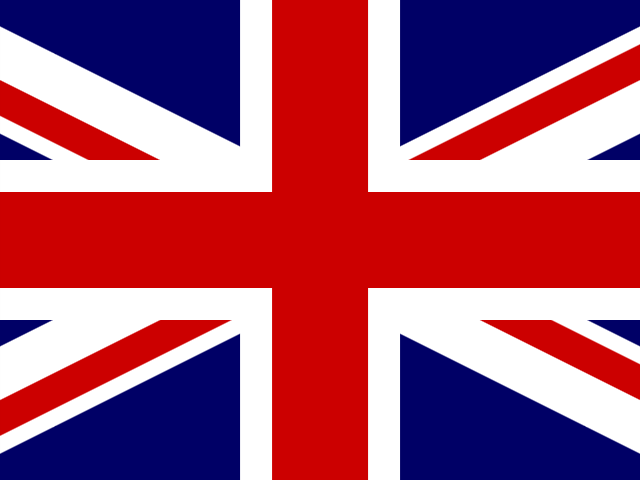 We completed the project five days early – enabling the new robots to be installed to deadline. 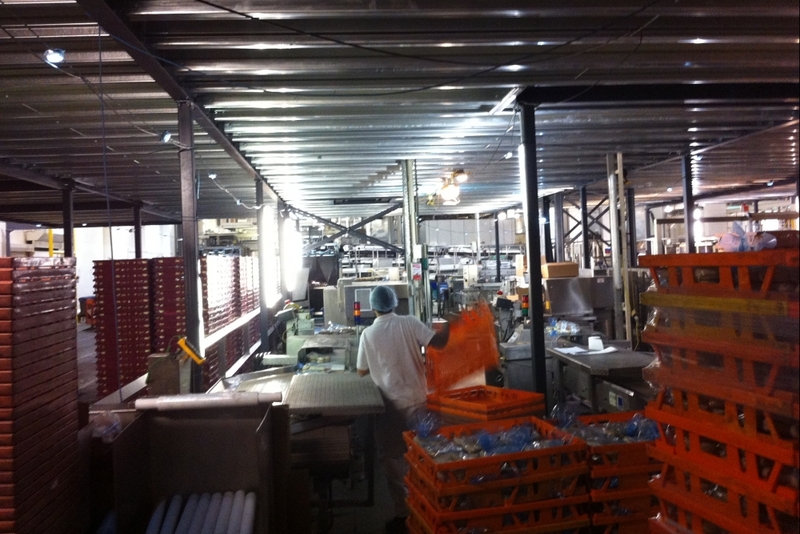 We were also able to finish our work without impacting the day-to-day running of the bakery.